Maharana Sajjan Singh started the construction of the Monsoon Palace in Udaipur, who was the 72nd ruler of the Mewar Dynasty. 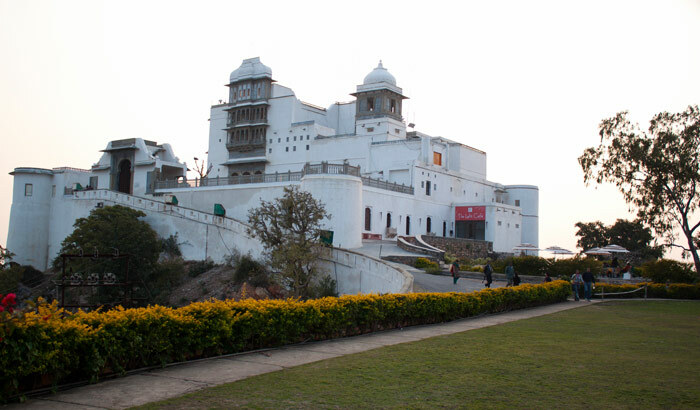 The Place reflects the rich cultural and history of Mewar Kingdom. He ruled for only 10 years due to his untimely death. But it was under his reign that Udaipur gained recognition as the second Municipality in India. He was a great thinker and developer and have major contribution for developing th Udaipur City. 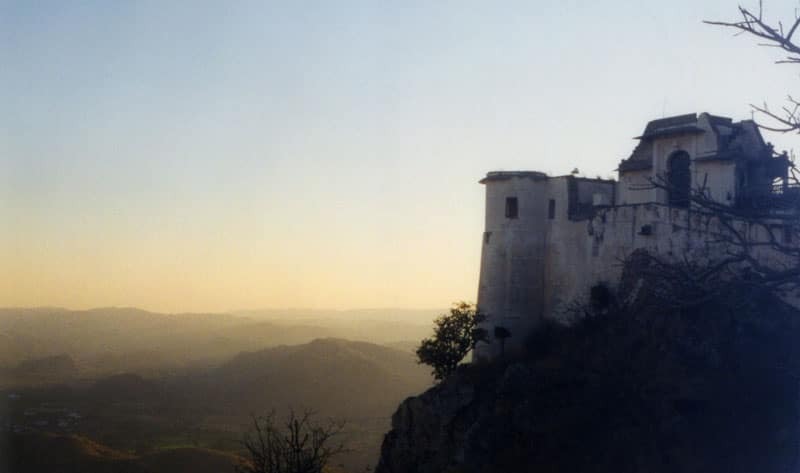 Get around to exploring the hills that lie below the palace, as they are important from a historical point of view. Visit the wildlife sanctuary nearby. 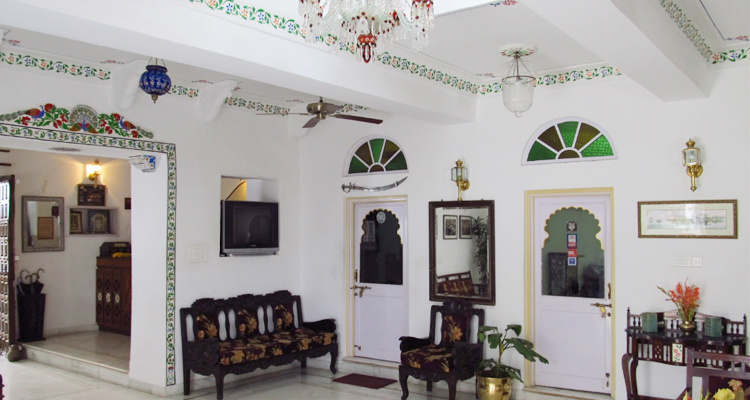 Sajjangarh Palace is located at a distance of 10 km from Udaipur city. There is local transportation available, which can take you to the palace from the station or airport or the main city, like buses and rickshaws, or you can hire taxi cabs. Once you reach the hills, you have to climb them to reach the palace.